This club is perfect to replace the lost or stolen club from your set! 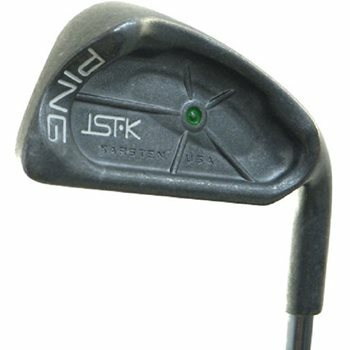 It is also an inexpensive alternative to take to the driving range, so you don''t wear out your ''On-Course'' irons! !